Don’t delay contacting loved ones if you’re feeling homesick because it’s part of working through it. As the saying goes, ‘absence makes the heart grow fonder’, but don’t let homesickness get in the way of exploring other cities, meeting people and trying new things. Feeling homesick is a common experience that will come and go throughout your life, especially if you’re off on adventures around the world. You can get homesick if you’re living away from home for the first time or the fifth time. People can get homesick if they’re only a few hours away from their loved ones. Homesickness can make you feel anxious, unmotivated and generally unwell; it can tie you up in emotional knots even if you feel healthy. You might feel constantly distracted by thoughts of home and find it hard to concentrate. There may be times when you feel like you don’t belong in your new surroundings or you’re being disloyal to your family and friends back home. Take a breath and give yourself time. Adapting to new people and places doesn’t happen overnight. Give yourself a chance to adjust and realise you’re not alone. A lot of homesickness comes from our fear of the unknown, so we think about the places and faces that give us comfort. The first step to dealing with homesickness is acknowledging the feeling and that it’s perfectly normal. Talk to people about how you’re feeling, there’s a good chance they’ve felt the same way and may have advice. Stay in touch with people from home – don’t avoid talking to family and friends in fear it will make you feel worse. Technology helps to keep us connected more than ever with social media, email, video-chat or even an old fashioned phone call; it will be like you never left. Bring pictures and items from home to make you feel comfortable in your new surroundings. Get involved in activities outside of work or study. By getting social you’re going to meet new people and it will stop your mind from drifting back to home. Think of clubs or sports teams you were part of in your hometown, find out if they’re available in your new neighbourhood. Invite friends to visit and explore new places together, and make plans to visit home when you can. Every little bit helps working through feeling homesick. 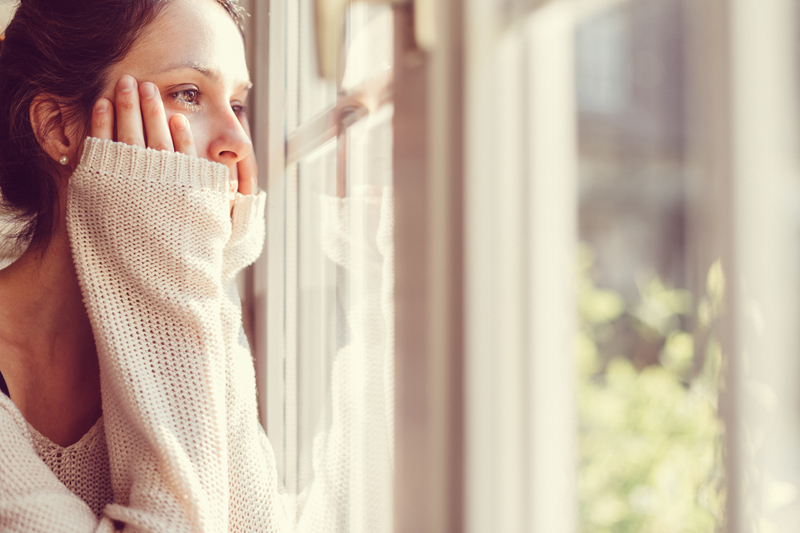 If you find it hard to deal with feeling homesick despite your best efforts to make the most of your new surroundings, it may be masking signs of anxiety and depression. Recognising the signs and symptoms of these common mental health conditions is the first step to getting support. Look into what counselling services are available if you’re away from home for work or study. You can call beyondblue on 1300 22 4636 or talk to a General Practitioner (GP) about how you’ve been feeling and they can provide support. You don’t even have to leave the house to learn how to get on top of your feelings. You can start by measuring your own mental health with beyondblue’s useful checklist or visit beyondblue page for more information.